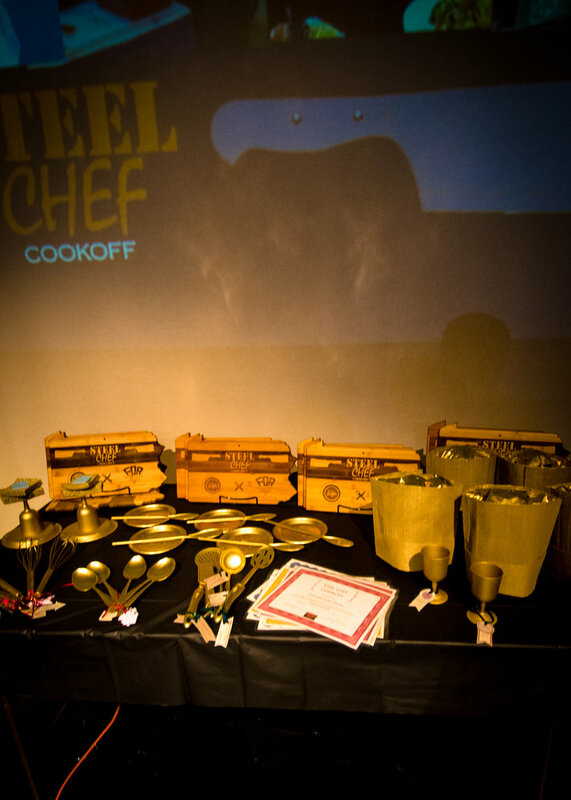 Congratulations to chefs claudy PIERRe and Jess rattanni, AND TEAM YELLOW FOR TAKING TOP HONORS AT THE 2019 STEEL CHEF COOK-OFF! 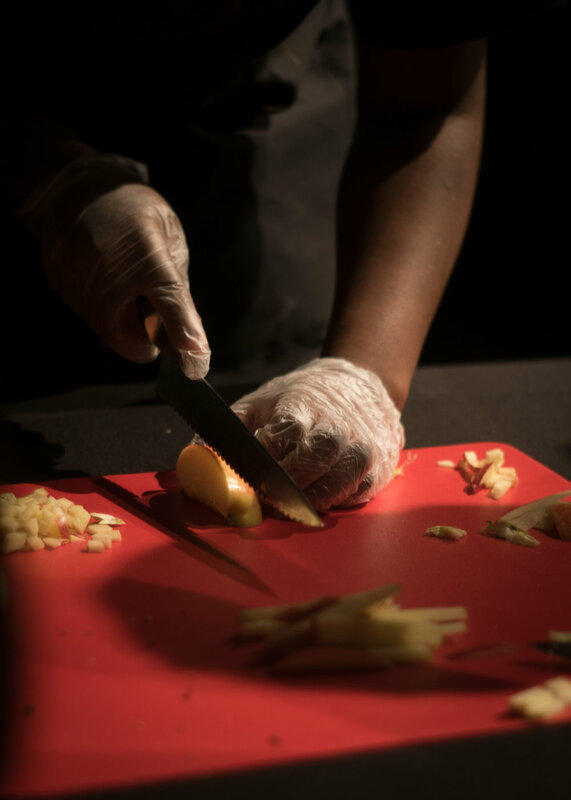 Team Yellow: K'aijha Gomez - CAPA, David Wilson -Propel Mountour, Chef Jess Rattanni - Pittsburgh Zoo and PPG Aquarium, Chef Claudy Pierre - Arnold's Tea House, Bonnie Varas - Sto-Rox High School. 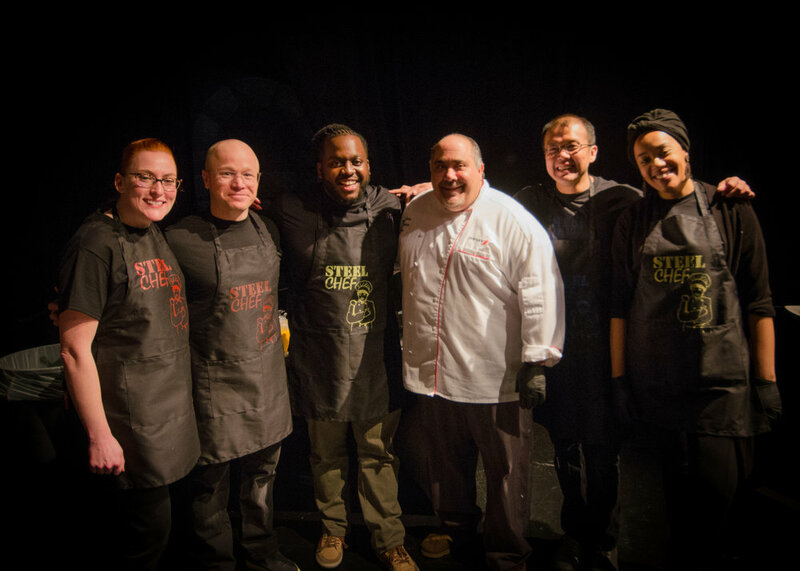 Check out the steel chef program! 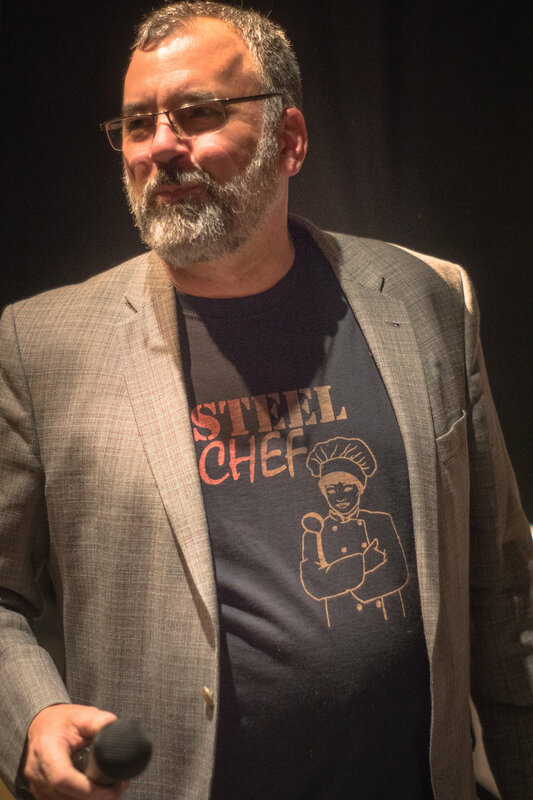 Very Local Pittsburgh covers Steel Chef! Check out Stephanie Brea’s article here! FROM OUR COMMUNITY DAY EVENT! 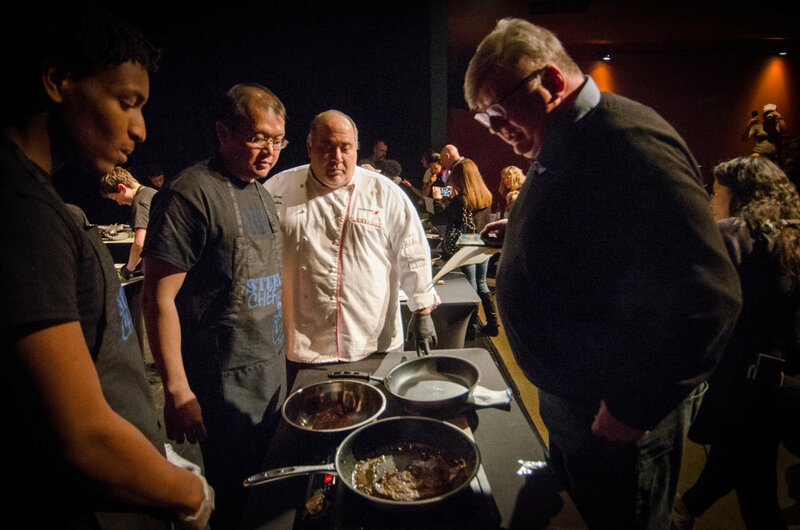 Steel Chef is an annual live cooking competition/training program that will take place in the spring. 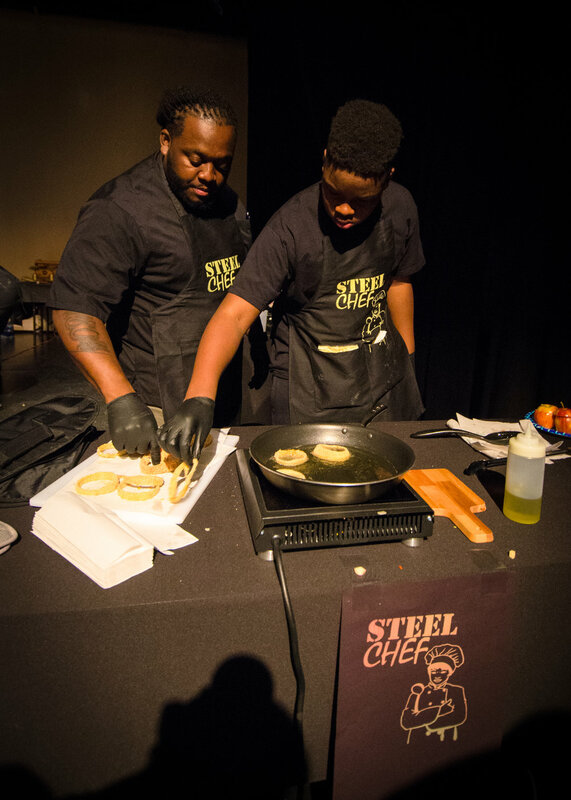 The goal of Steel Chef is to provide teens the tools and education they need to improve accessibility to prepare healthier foods, while simultaneously teaching them some entry-level skills needed to work in restaurant kitchens and give exposure to careers within the restaurant industry. We are currently recruiting teens from around the Pittsburgh Area for this 10 week training program that includes hands on training and field trips. See workshop details below. 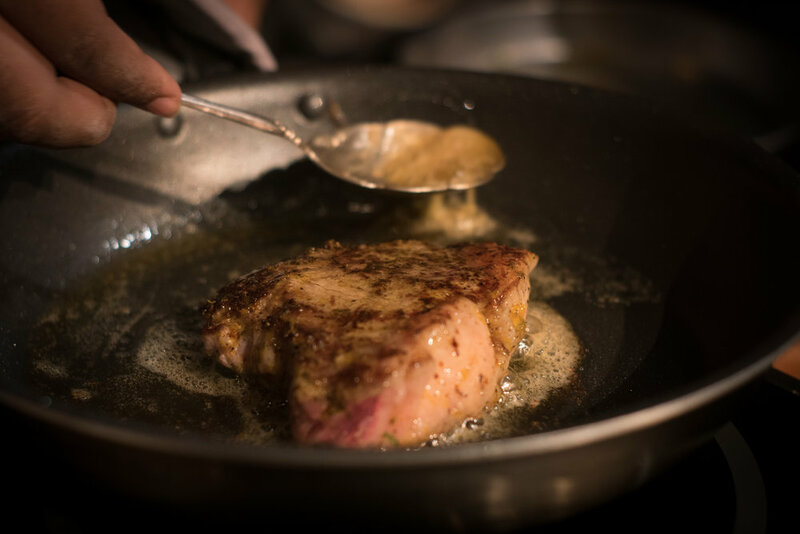 Our weekly Sous Sessions will feature field trips to local restaurants and/or hands-on cooking demonstrations from our chef mentors. 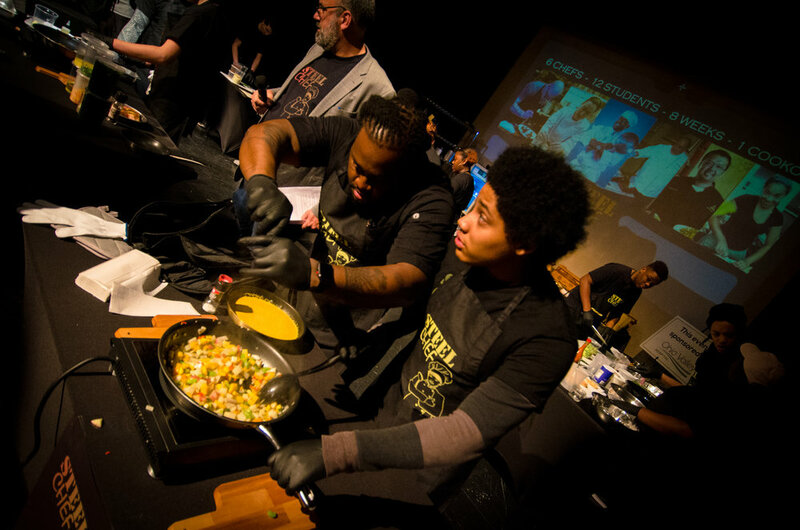 Teens will learn to work in a commercial kitchen. WHEN: MONDAYS 4pm - 6:30pm (Beginning Jan 7). January 7 instruction will begins on-site at the Ryan Arts Center. 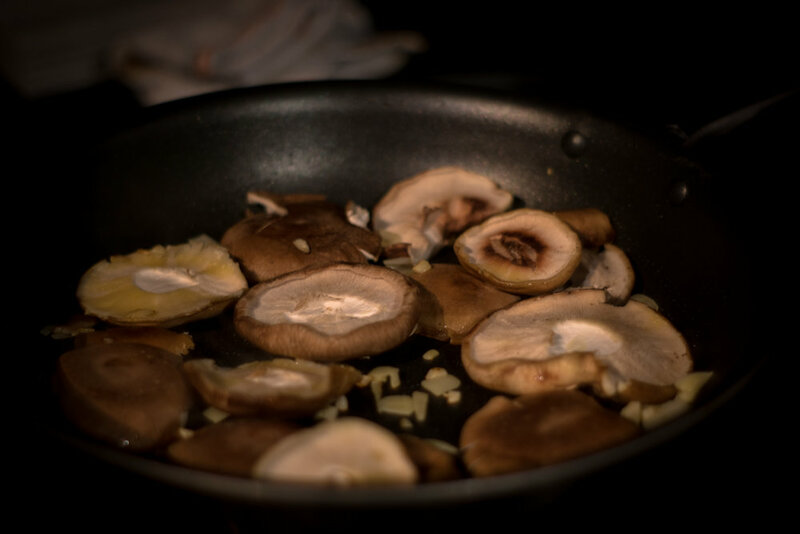 Each chef will lead instruction on Mondays. Who is eligible & HOW DO I APPLY? Who is eligible? 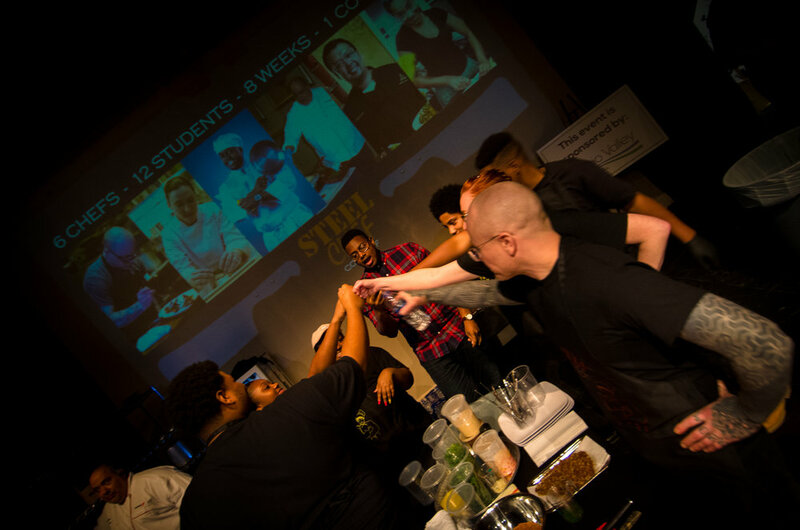 Any teen in the area that is interested in learning more about the culinary industry. Teens 14 - 18 who can commit to 10 weeks of Monday workshops and 2 weeks of competitions. 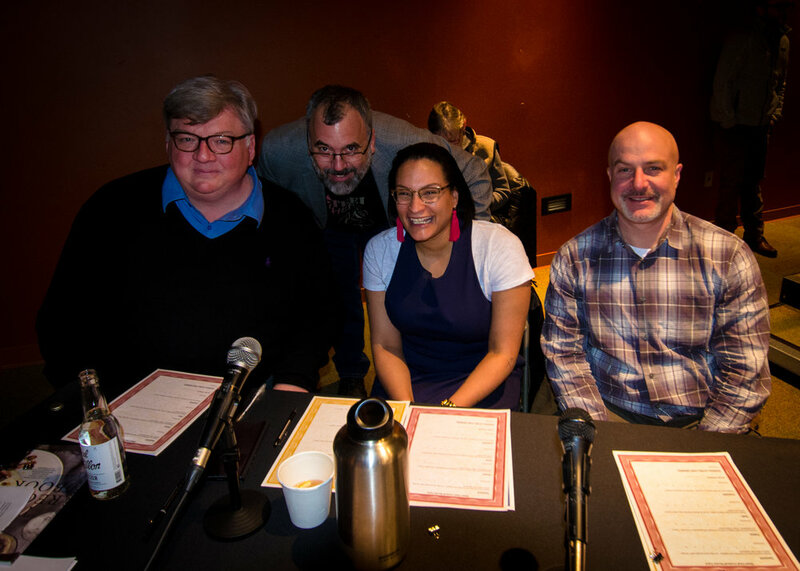 The program runs January 7, 2019 - March, 18 2019. How to apply? Steel Chefs are selected through an application process. Just fill out this google form or stop in for a paper application. Our staff will respond to applicants and hold interviews in late November/December 2018. NOVEMBER 8: recruitment to surrounding schools begins. 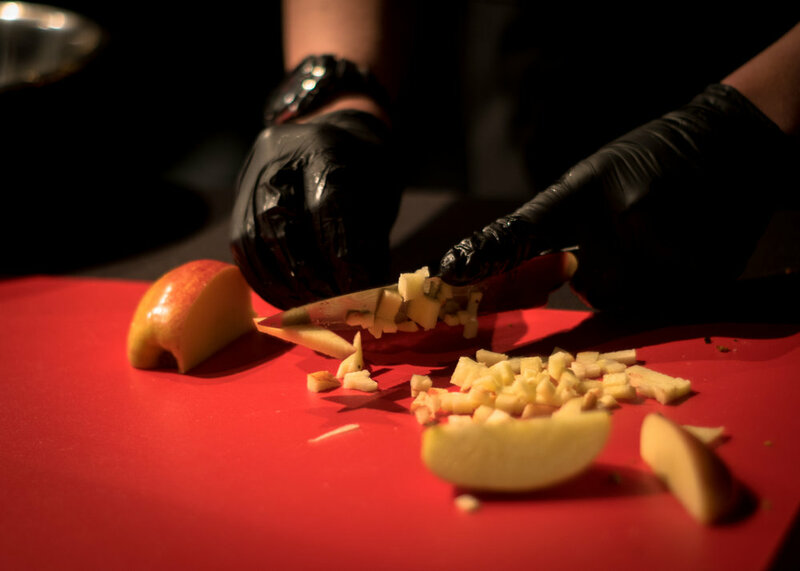 DECEMBER 17: Junior Chef application period closes at 5pm. DECEMBER 21: Jr. chefs sign contract to attend all 10 mandatory sous session workshops, field trips, cook-off rehearsal and Steel Chef Cook-Off Competition. 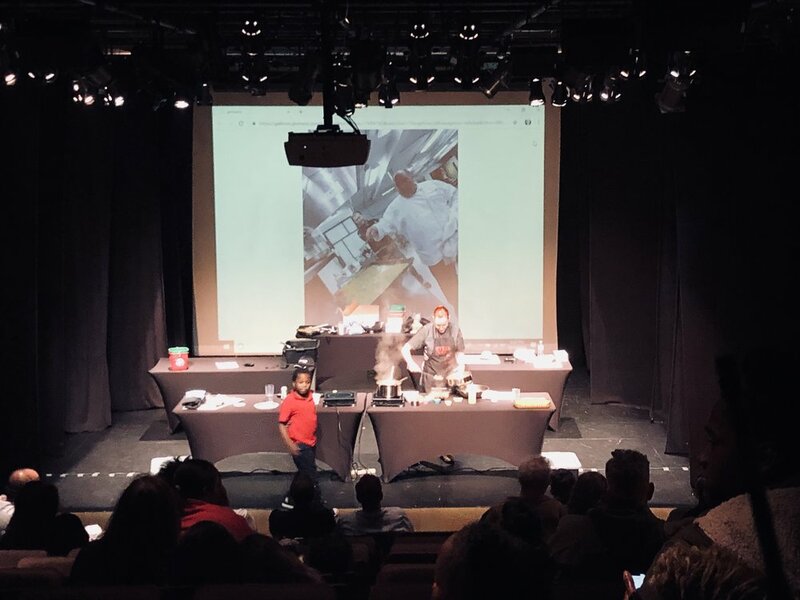 How does Steel Chef Competition work? 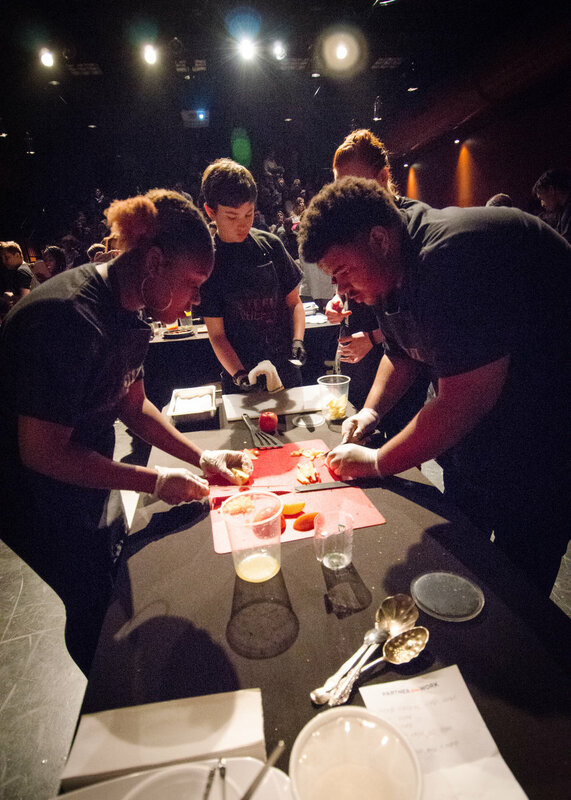 Groups of 3-4 teens will be paired with two chefs for competition teams. Training will take place over the course of January-March. 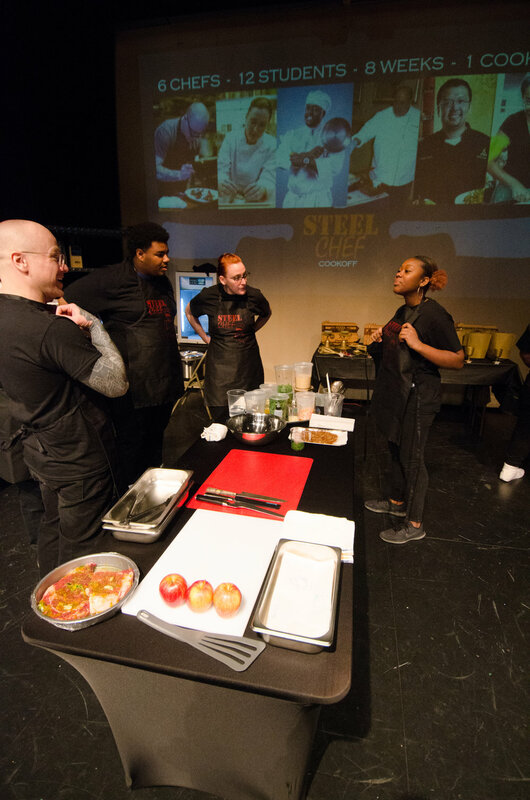 Teens will work with chefs to develop the necessary basic prep and sous chef skills in order to compete before a live studio audience at the Steel Chef Challenge on Monday, March 18th, 2019. 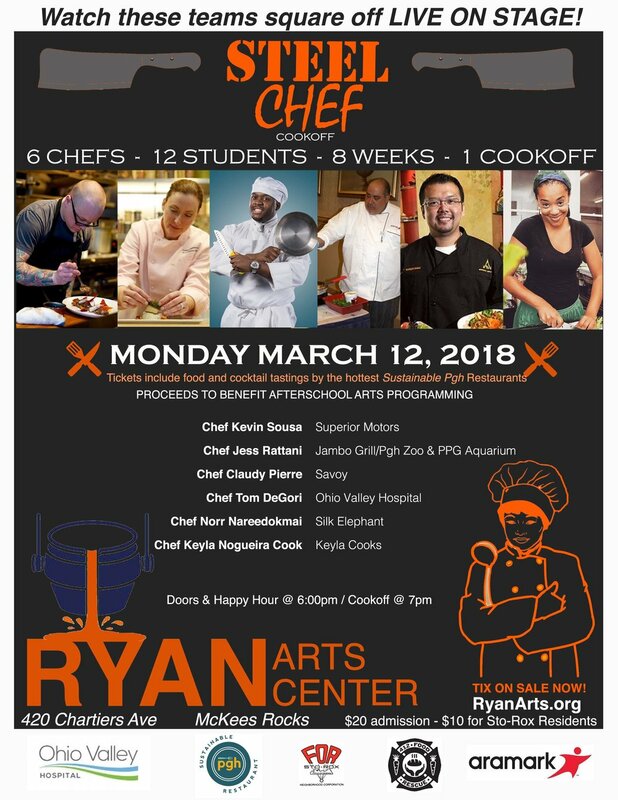 Winners of the coveted “Steel Chef” title will be rated and determined by local celebrity judges at the event to be held at the Ryan Arts Center theater in McKees Rocks. Claudy Pierre: Chef Claude is the owner of Arnold's Tea and the Director of Hospitality of Eminent Hospitality Solutions. This is his 2nd year being a Steel Chef! Keyla Cook: Chef Keyla is the owner of Casa Brasil. She just recently opened her restaurant, since participating in Steel Chef last year! 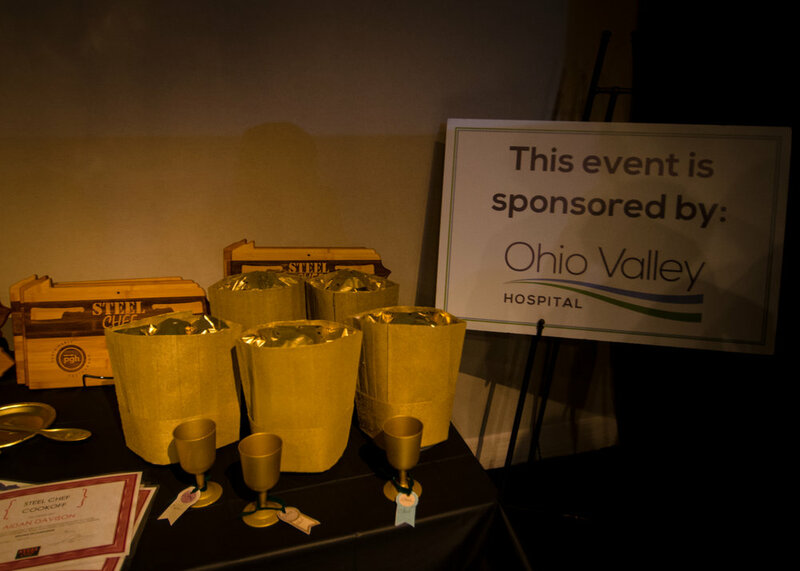 Zach Mitcham: Chef Zach is the Dietary Coordinator of Ohio Valley Hospital. In his spare time, he loves to woodwork! Natalie DeiCas: Chef Natalie is the owner of Everyday's A Sunday Cafe in Garfield. She used to be a high school counselor! Jess Rattanni: Chef Jess is the executive chef of Jambo Grill in the Pittsburgh Zoo & PPG Aquarium as well of the zoo's catering kitchen. 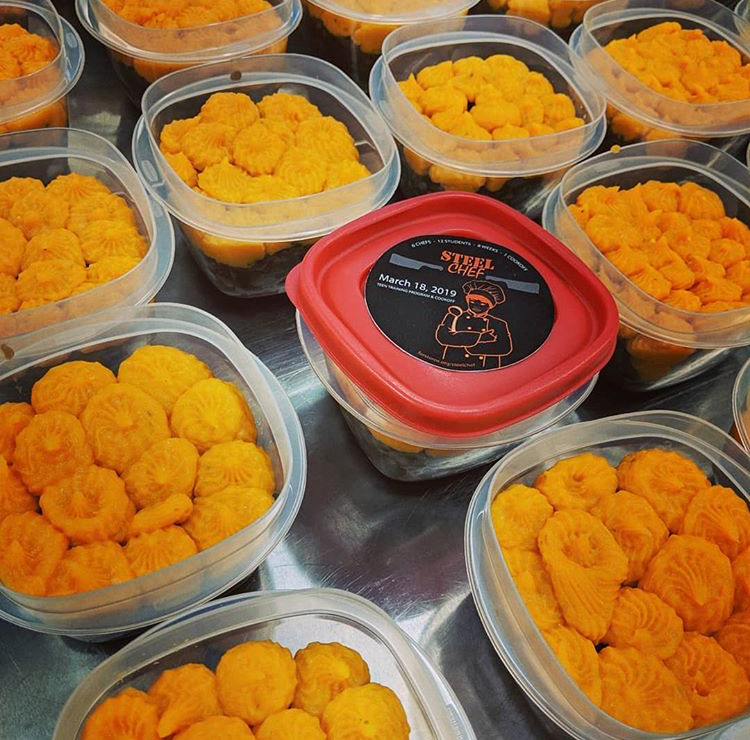 In October, Chef Jess won the Monterey Bay Aquarium Seafood Watch contest twice! Jackie Page-Heidelberg: Chef Jackie is the owner of both Jackie Kennedy Catering and Love Rocks Cafe. In 1982, she was voted Miss Congeniality in Miss Black Teenage Pageant Pittsburgh!